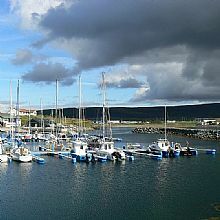 Britain’s most northerly archiapelago, is something of an undiscovered cruising destination. 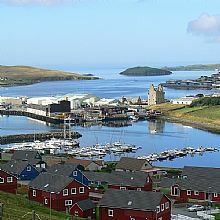 Yachtsmen are increasingly looking beyond their home waters for interesting sailing challenges and with more than 1600 miles of coastline to cruise along, 100 small islands to explore and 25 marinas/pier facilities to tie up at, Shetland offers a beautiful combination of dramatic cliffs, natural harbours and well equipped landing points for the adventure sailor. 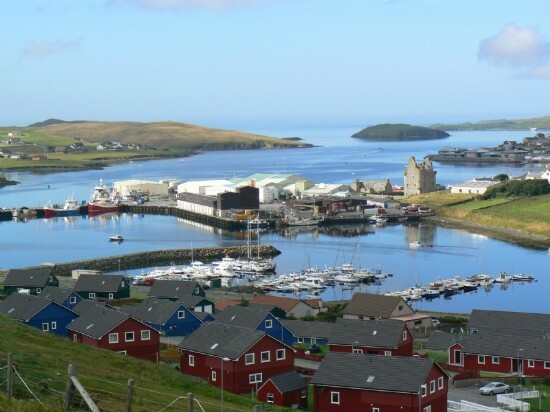 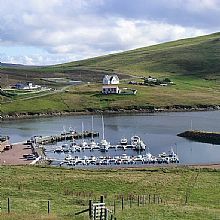 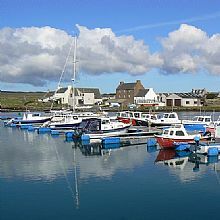 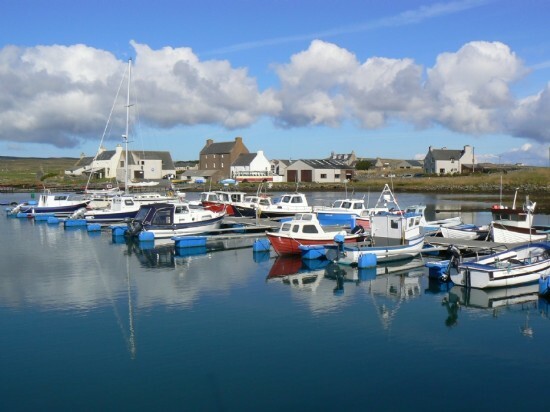 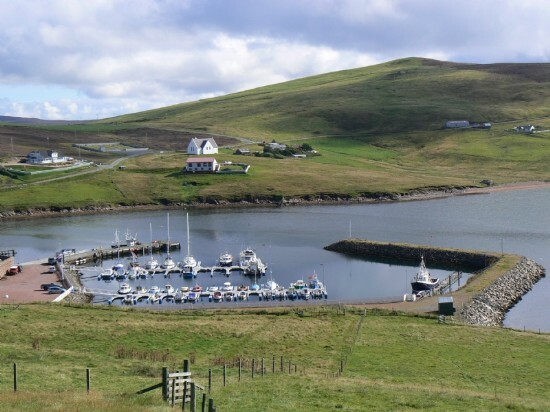 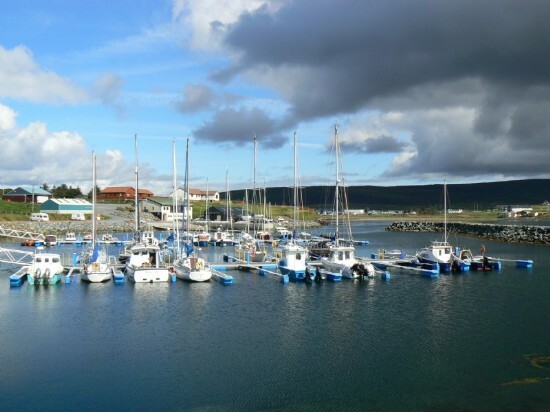 Have you used the Shetland Marina?